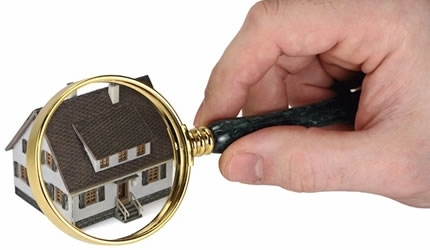 Obtain as much information about the property as possible, including records of site visits and inspections carried out during the construction process. If the site inspection day sheets do not exist, during the on site inspection it will be necessary to determine in some way the depth of footings or foundation configuration, distance apart for framing, ceiling and sub floor timbers and the existence of adequate bracing and insulation, and drainage compliance. In some cases these areas will be difficult to assess and in these situations the inspection will appraise the state of the structure noting any ‘abnormalities’ and out of the ordinary deterioration, structural stress and visible weaknesses, that may bring the integrity and design of the building into question. Sitting of the building is also checked. The site will also identify any variations between file and site. A report will include the above information and state any remedial’s works required to enable Final Sign Off. File report with council, discuss site and provide any additional information required to assist council.